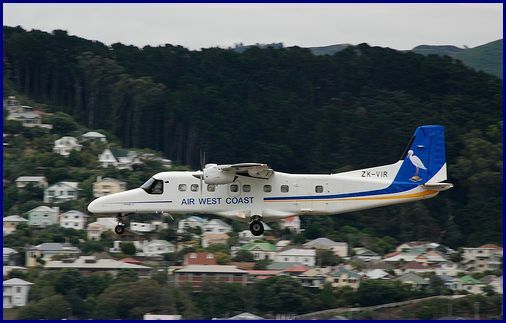 Here is a great collection of Dornier Airplane Photos for all to enjoy. 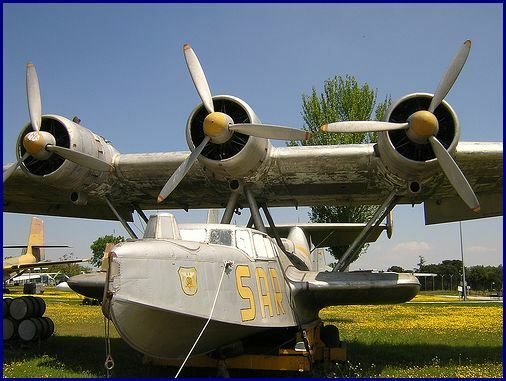 These photos of the Dornier airplanes are by no means complete and therefore there are quite a few still not in this collection. 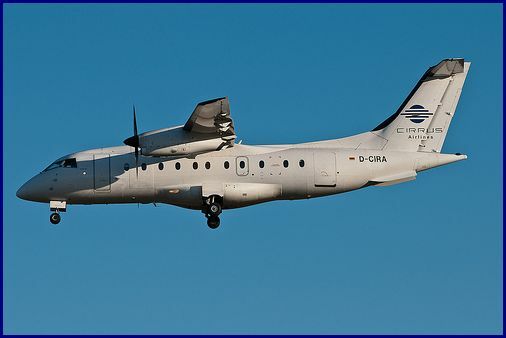 If you would like to share from your pictures of Dornier airplane photos, we would be most appreciative. You can do this by clicking here and upload them to our Airplane Picture Search. Thanks again. The Dornier aircraft were produced by Claude (Claudius) Honoré Desiré Dornier. He was mostly famous for building large metal flying boats. One of these was the twelve engine Dornier Do X (see photo below) which was for many years the world's largest and most powerful airplane. The Dornier Do J was more affectionately known as "the whale". This aircraft was built in Italy in 1922 and had two piston engines mounted on the wing. One engine powered a tractor propeller and the other a push propeller. It was the Do J that made the first successful Transatlantic crossing between Spain and South America in 1926. The Do 224 was originally built for the Netherlands navy. This airplane was equipped with 4 machine guns, 1 @ 30mm cannon and 600 kgs of bombs. The Do 228 was a development from the Do 227 which was a single engine aircraft. There were 18 different variants of the Do 228 including two turboprop Skyservant airplanes. 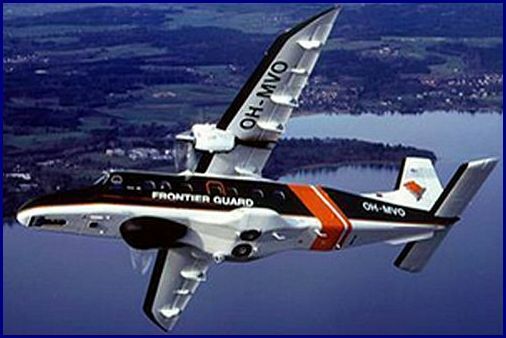 The first basic Do 328 flew in December 1991 and entered commercial service in October 1993. They are designed to seat three across with the option to have four seats. 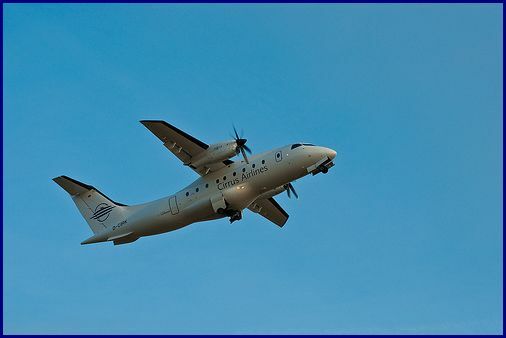 The Dornier Do 328 is 21 meters long, wingspan is 21m, has a maximum speed of 620 km/h, a flying range of 1850 kms and can reach a service ceiling of 9455 meters. 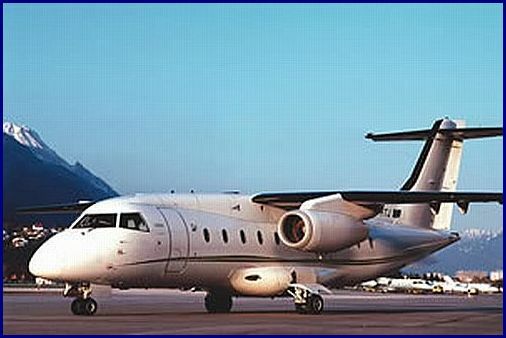 the Fairchild-Dornier corporate jet which is basically the same as the Do 328 except for the jet engines. This jet could fly at 405 knots or 750 km/h at a distance of 3705 kms. 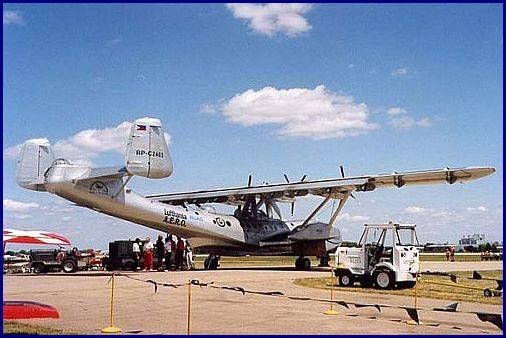 This was the last commercial airplane to be made by Fairchild-Dornier as it was not a great success to the airline industries. 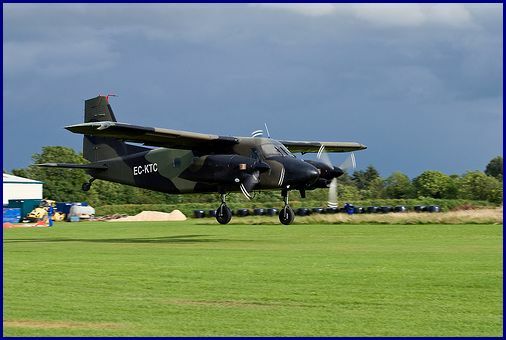 The Do 28 G 92 is a Slovakian conversion of the original Dornier Do 28. The converted airplane was used for skydiving operations. Notice that the engines are not mounted to the wings however they are mounted to the sides of the fuselage. 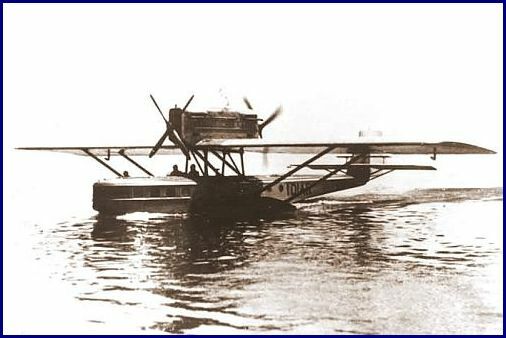 The Dornier Do X was produced by the Dornier company of Germany in 1929. 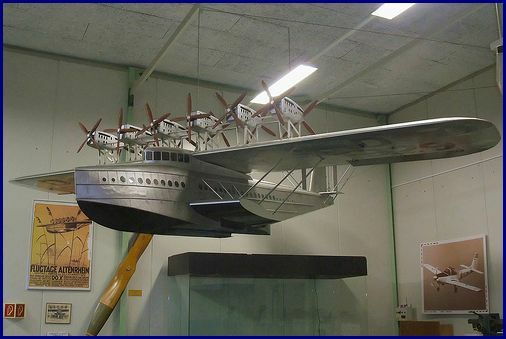 This airplane was the largest, heaviest, and most powerful flying boat in the world when it was built. The "Arrow" was a World War II heavy fighter. The Do 335 was a very unique aircraft due to the push and pull configuration - a propeller at the front and the back of the aircraft. It had a maximum speed of 474 mph (765 km/h) and was equipped with 2 @ Daimler-Benz DB 603A 12-cylinder inverted engines, which produced 1,287 kW or 1,726 hp. 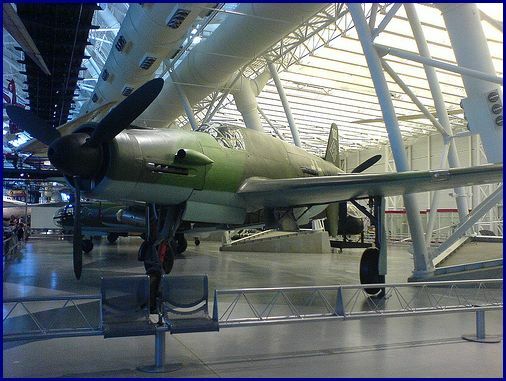 The Dornier Do 335's service ceiling was 37,400 ft (11,400 m). Return from Dornier Airplane Photos to Airplane Photos.